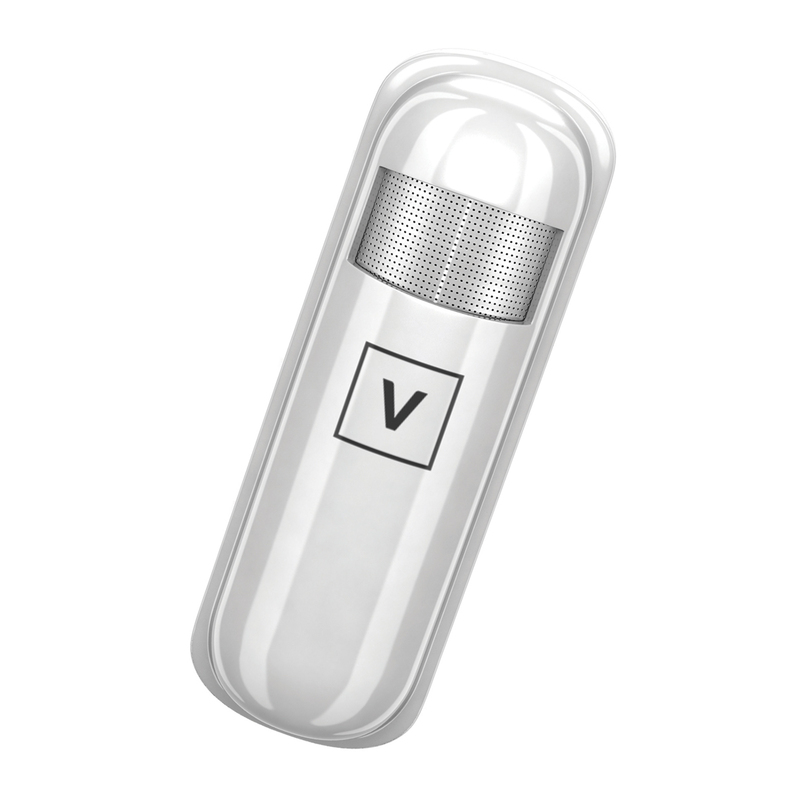 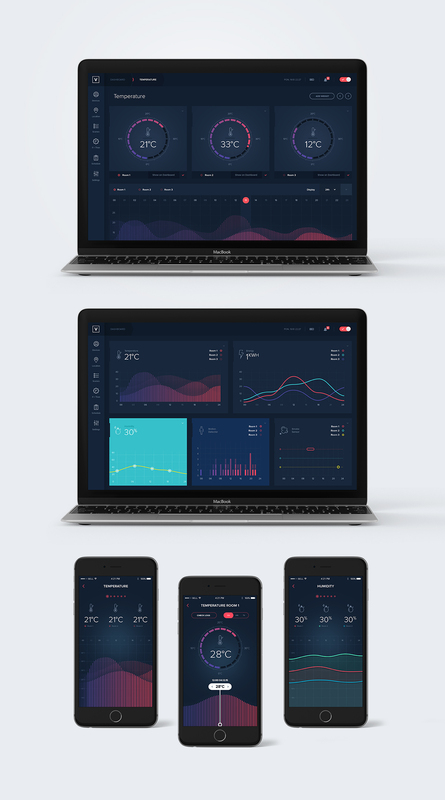 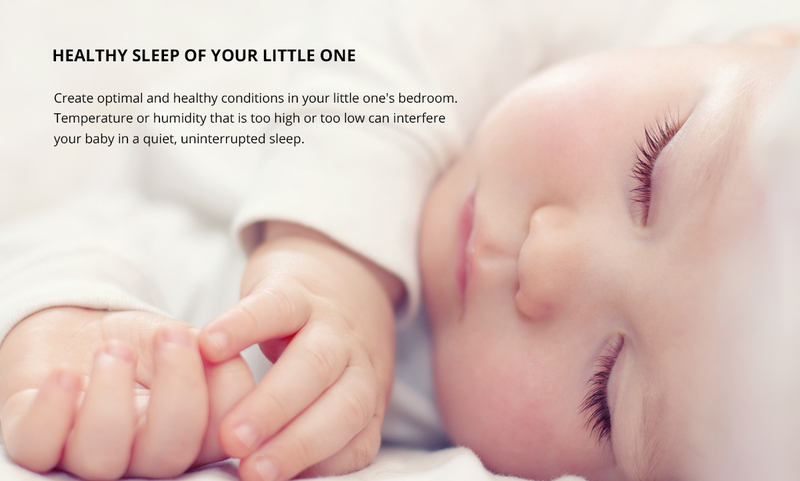 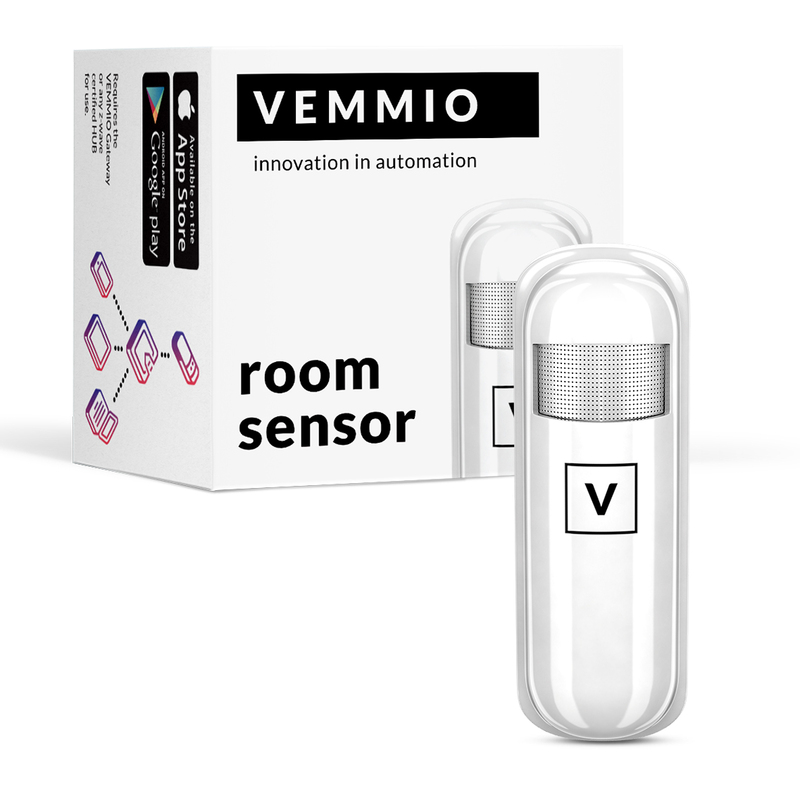 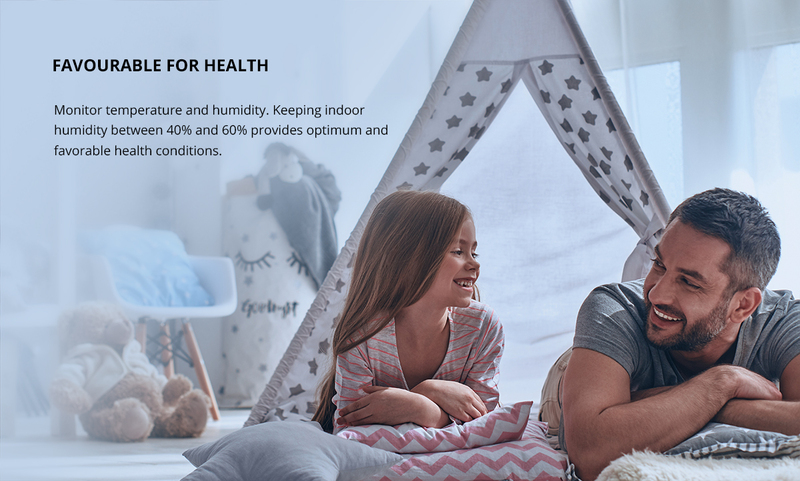 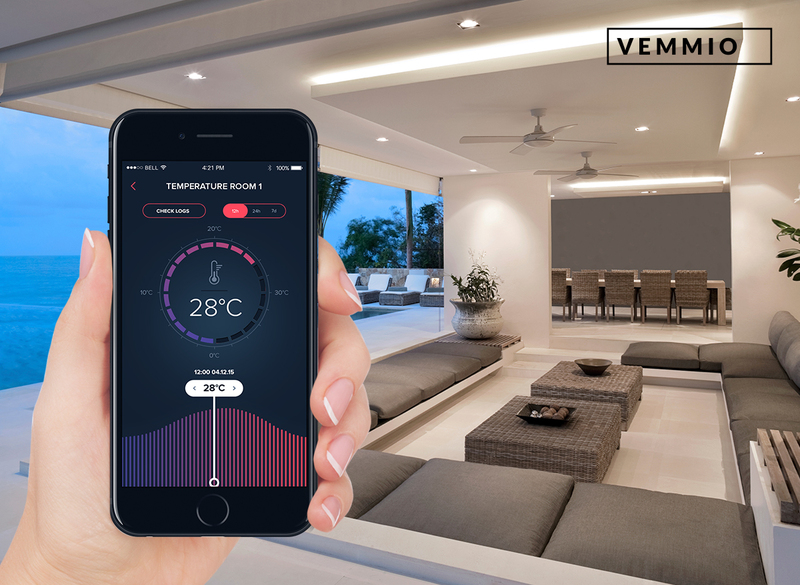 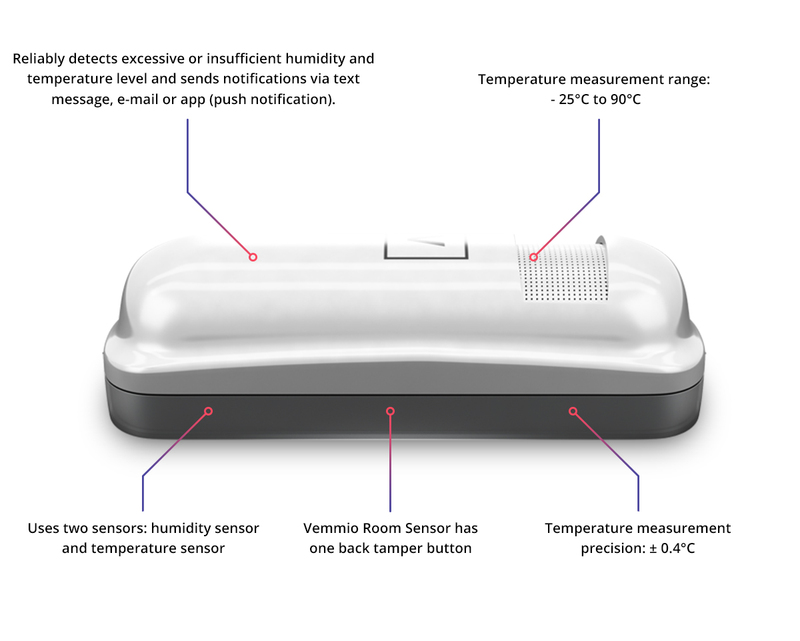 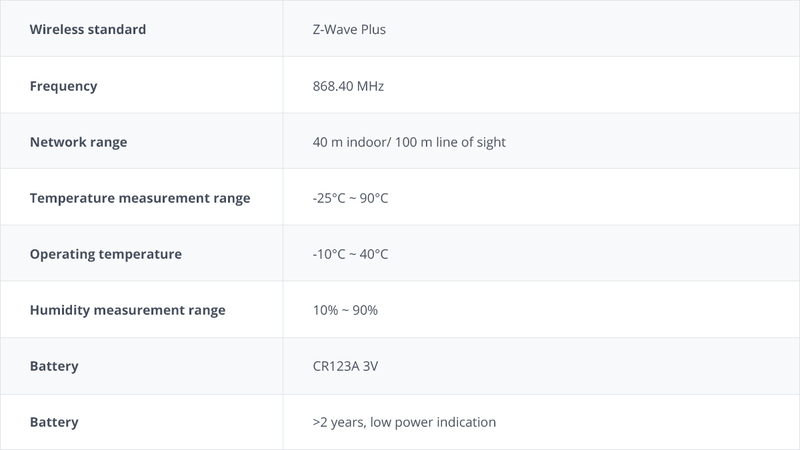 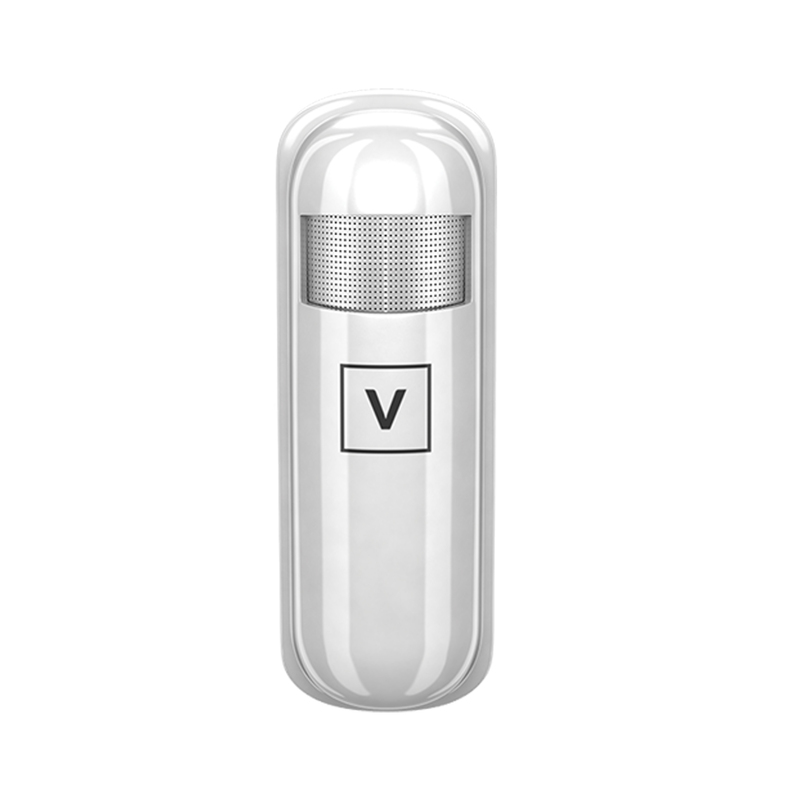 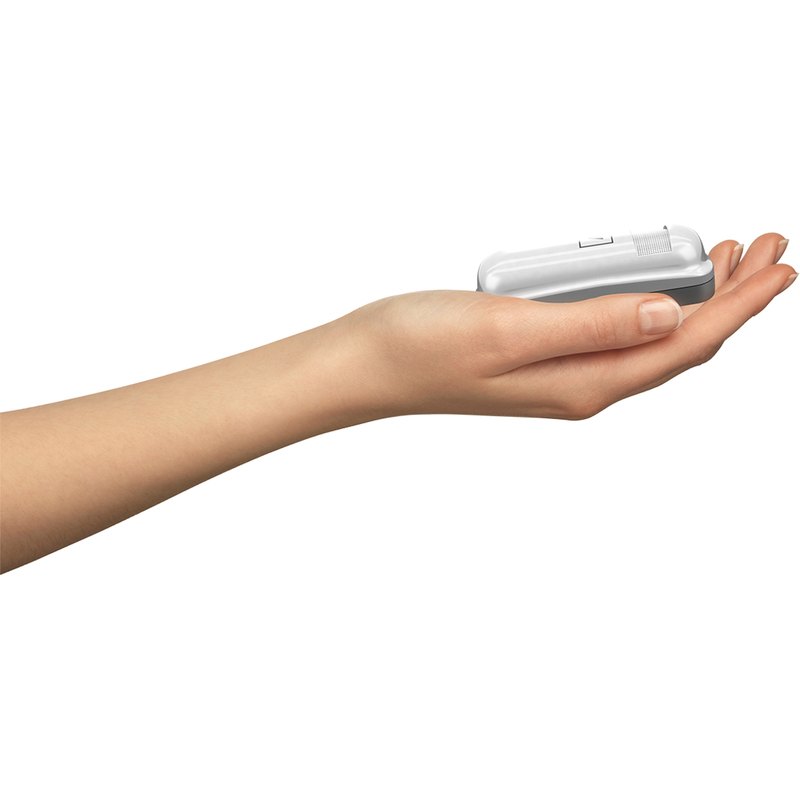 Vemmio Room Sensor measures temperature and humidity. 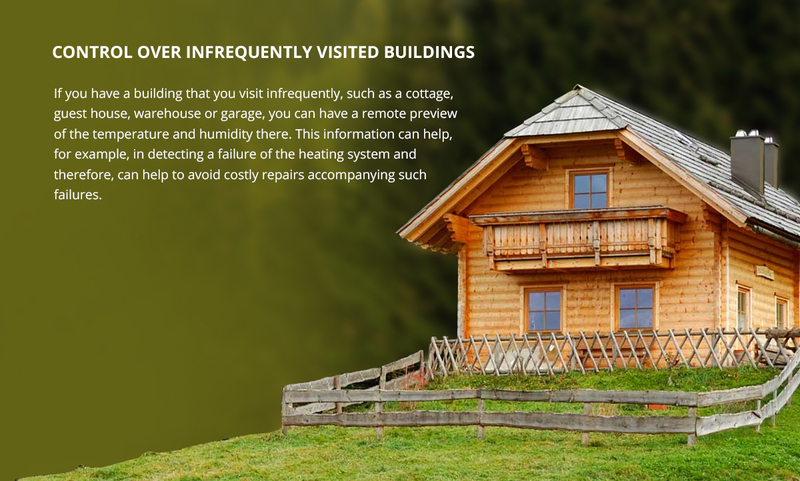 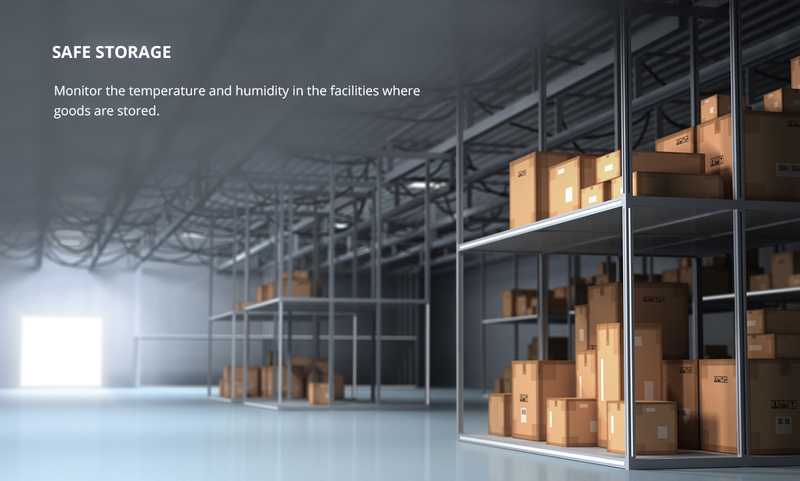 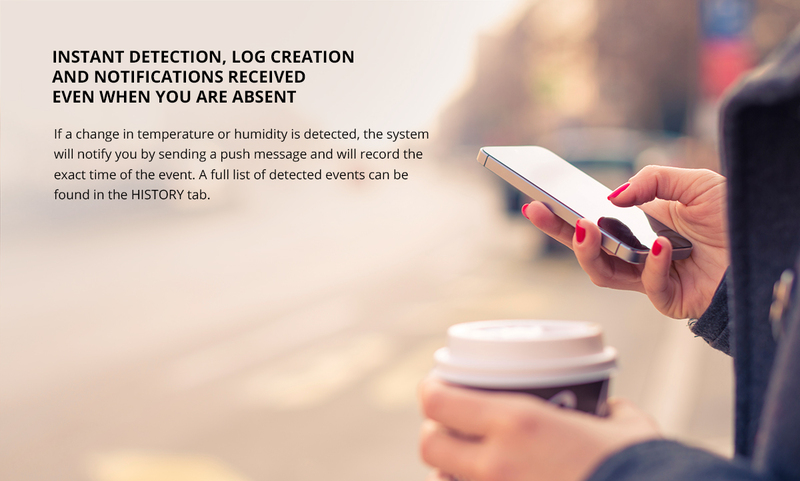 It records their changes and thereby helps maintain optimum humidity in living spaces. 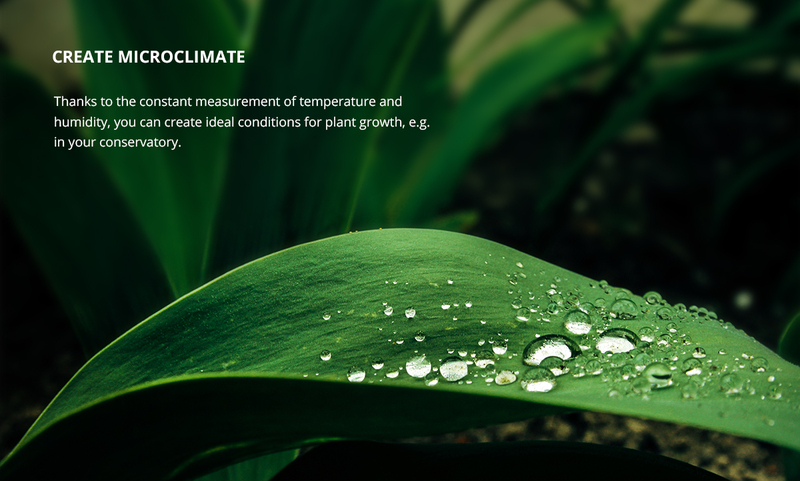 The optimal value ranges from 40 to 60 percent and ensures optimal and healthy conditions.